Get the right clubs for your game. Unrivalled Golf Custom Fitting Centre near Leeds & Bradford, West Yorkshire. 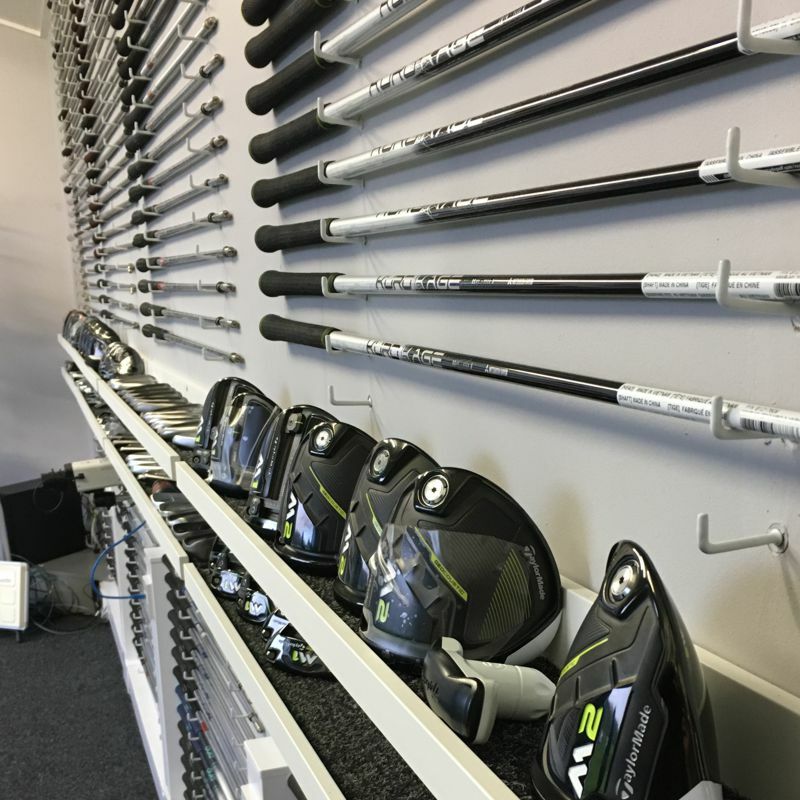 “I have recently purchased the Callaway XR16 Driver, 4 wood and 4 hybrid as well as the new Callaway Apex irons 4-pw and three new callaway wedges from Express Golf. Mizuno’s Swing DNA with Shaft Optimiser lets us quickly determine suitable shaft options based on your swing. 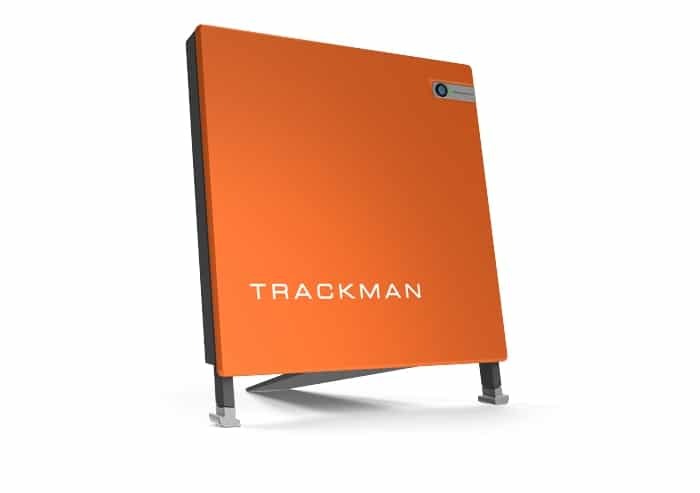 Accurately measure your swing data with TrackMan’s radar launch monitor and we’ll find the optimum specification for your swing. With all the latest custom fit heads & shafts you have a choice of 100’s of different options to try out. 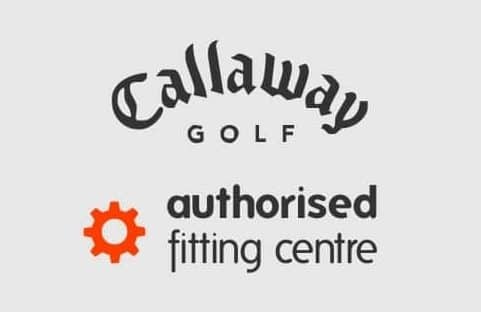 With over 50 years combined custom fitting experience our team are on hand to offer their insight & advice on all aspects of custom fitting. Add extra analysis to your appointment with our V1 Pro Video analysis. Includes 2 camera angles & the latest video lesson software. 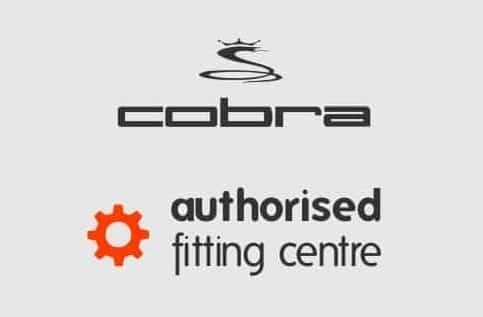 We now offer 0% Finance on all custom purchases over £350 with our easy online application you get a decision in seconds. Our newly developed Custom Fit Studio features all the latest shaft, head & custom fit specifications from all leading brands. 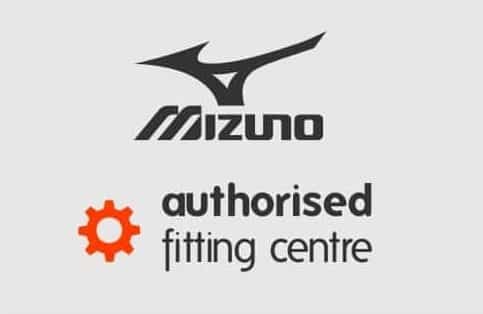 Coupled with the TrackMan Launch Monitor, Mizuno Swing DNA Shaft Optimiser & our many years’ experience of custom fitting golf clubs for all abilities of golfer we’re sure we can find the right clubs for you. Our custom fit advisors will follow a simple process that will ensure a consistent result every time. We’ll ask you some questions about your game, your current equipment and what you’d like to achieve in your game. Once the correct brand & specification have been identified we will make sure you are happy with the set make-up & alterations need to be made. 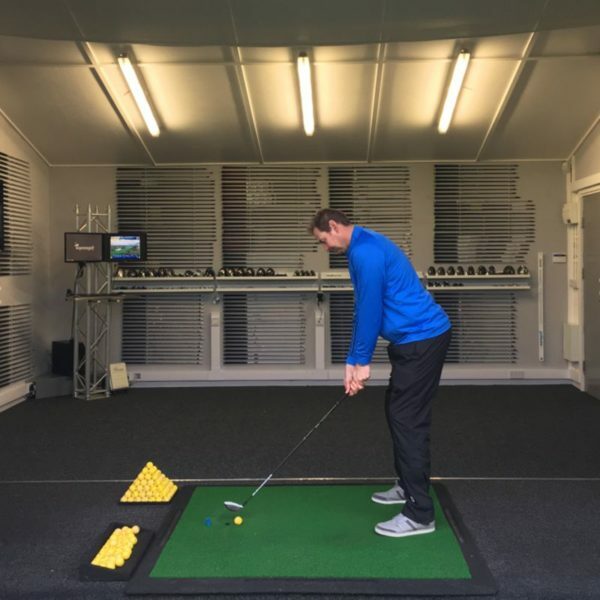 As you swing, the TrackMan will record a comprehensive set of data that includes club head speed, the angle of attack & ball spin. With the TrackMan data we will test different brands, specifications & shafts until we find the equipment that delivers the optimum performance. 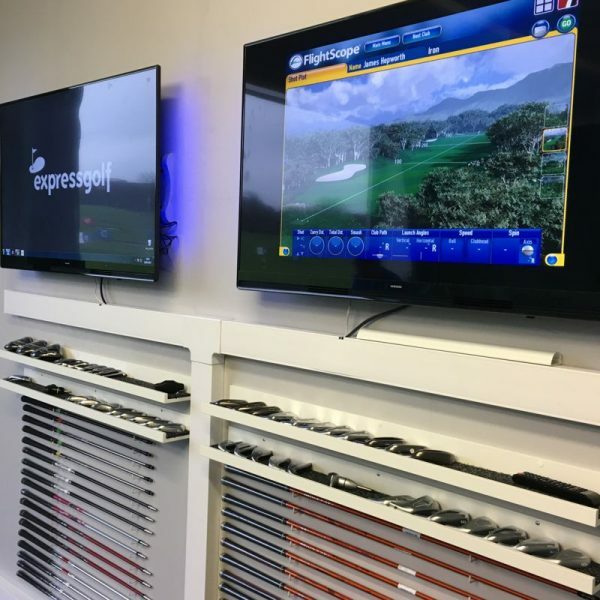 Your custom fitting experience is complete. 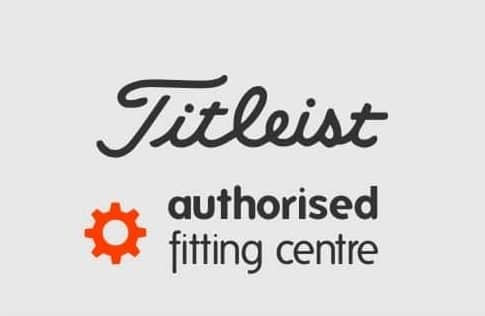 You will either take your new clubs home on the day or we can order your new custom fit clubs direct from the supplier. You can choose from collection in store or DPD courier service. 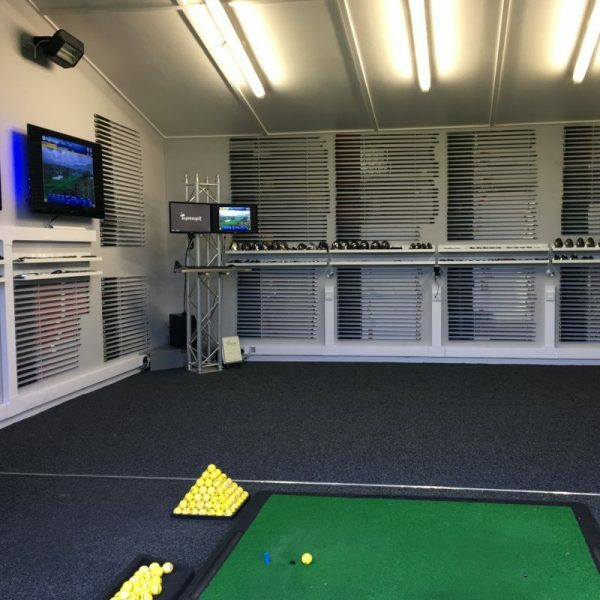 Our Custom Fit Studio at Express Golf Centre based near Leeds & Bradford in West Yorkshire boasts the latest in custom fitting technology from TrackMan, Taylormade, Ping, Mizuno and Callaway giving you a comprehensive custom fitting experience that is set up to make sure your equipment is reaching its optimum performance. 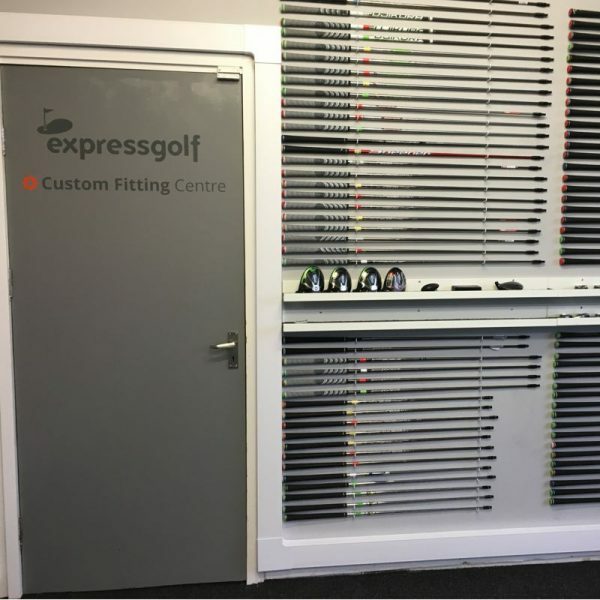 All custom fitting at Express Golf is carried out using a TrackMan Launch Monitor, this enables us to see elements of your swing that you simply cannot see with the naked eye; such as ball spin, the angle of attack and shaft acceleration. 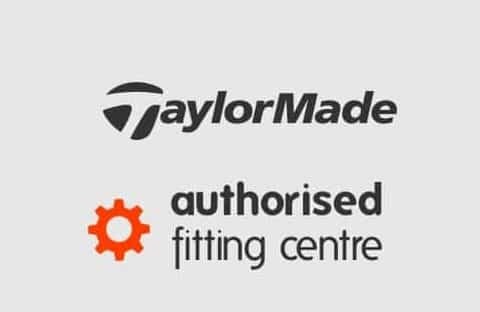 It’s this data and our experience in custom fitting golf clubs that will make the difference to the performance of your golf equipment. 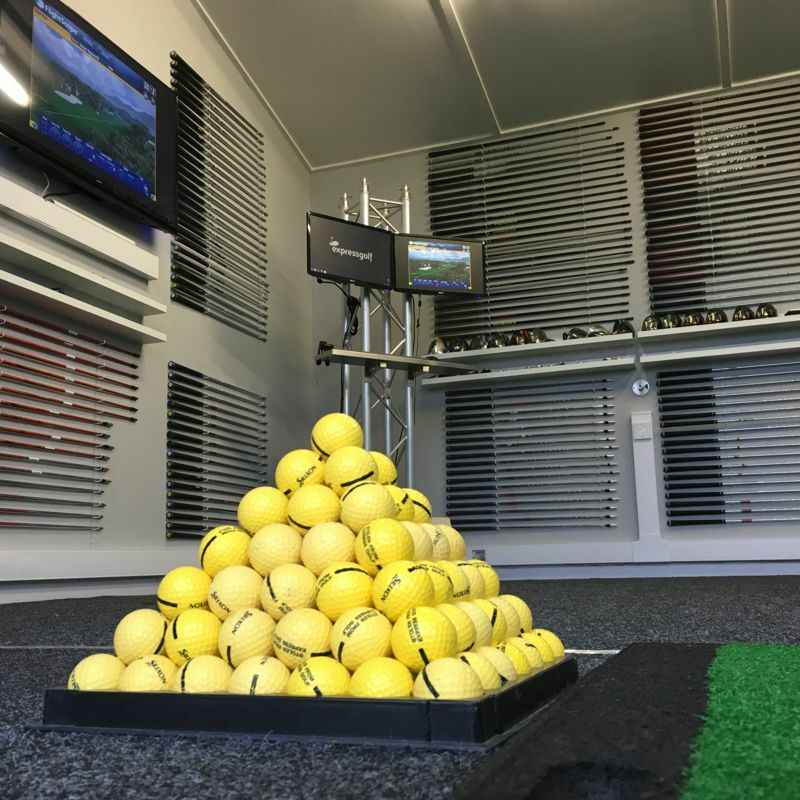 The Radar Technology uses highly accurate tracking radar to record huge sets of data and the software uses this data to create a live 3D moving image of your shots. 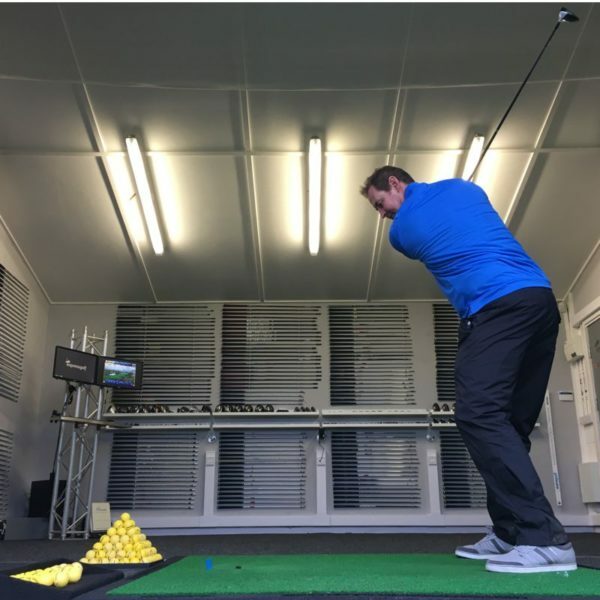 Once data has been recorded the new TrackMan Technology will work out the optimum loft and shaft specification which shows you a huge array of data about your swing and how your clubs are performing. 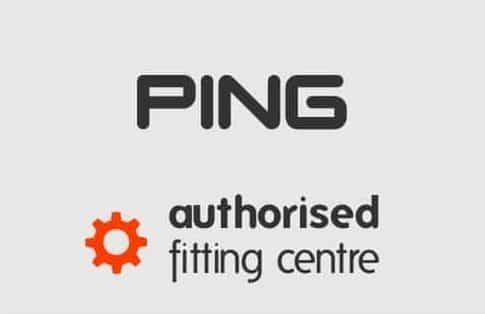 The price of a Custom Fitting Appointment with one of our advisers costs £40 and is fully refundable if a purchase is made on the day. Appointments usually range from 1-2 hours but may vary depending on requirements. 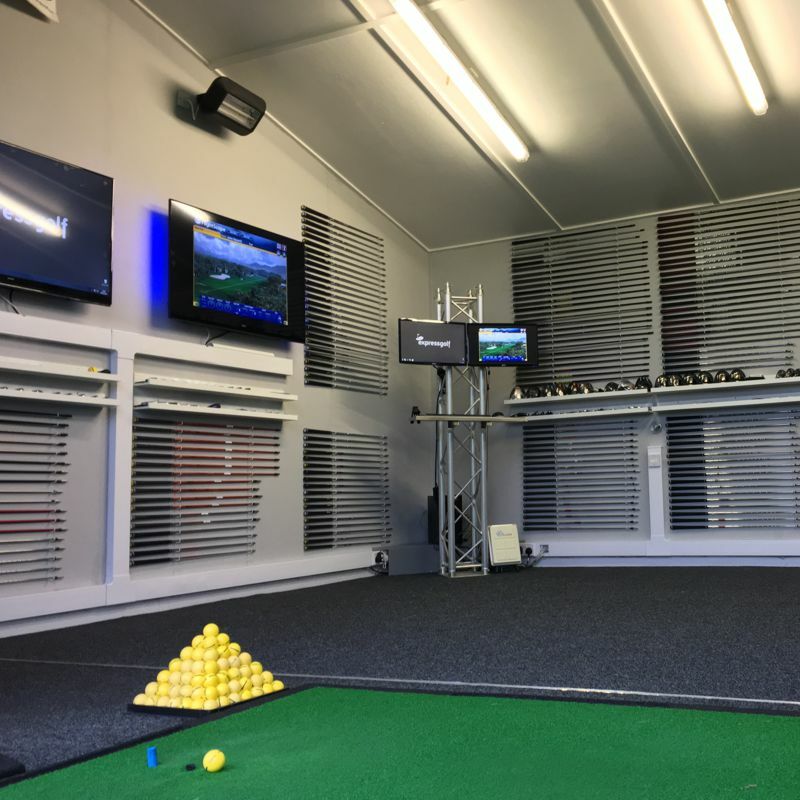 You’ll experience a comprehensive driver fitting process using the TrackMan launch monitor which lets you compare your current driver with 100’s of different options of the latest drivers. 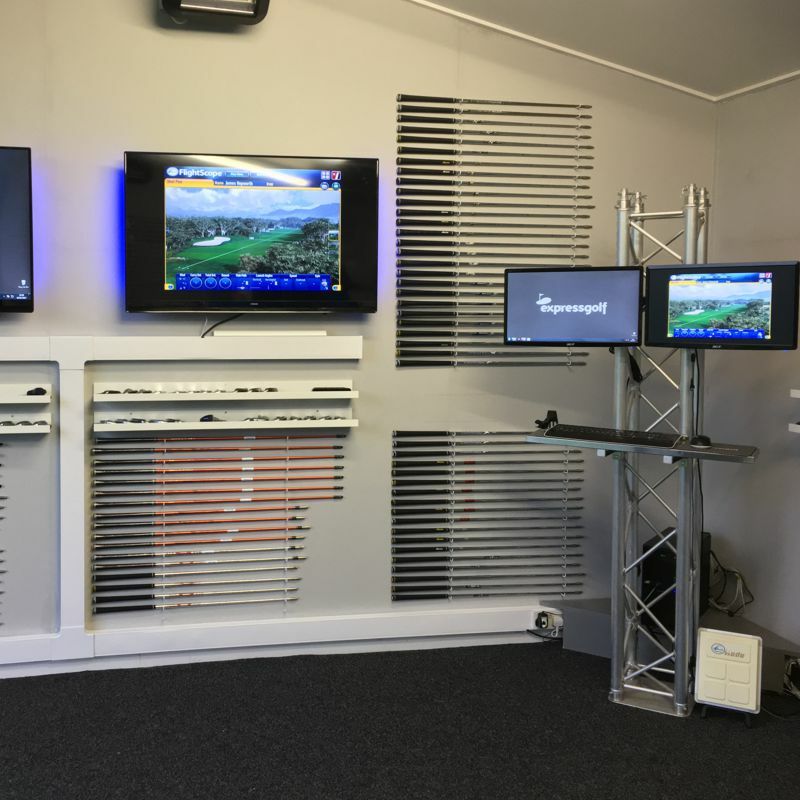 Using the TrackMan launch monitor, Mizuno Swing DNA and other technologies you can compare 100’s of different specifications including club lie angle, shaft type, shaft flex and head material to find the optimum irons to suit your game.